MWS stands for Marketplace Web Services. 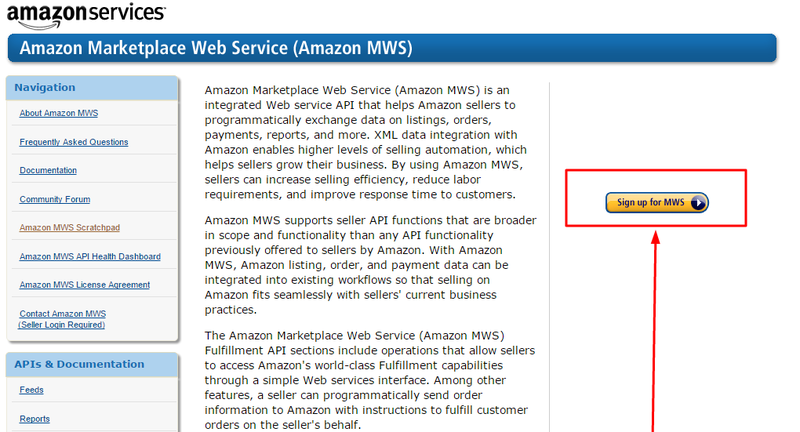 Amazon’s MWS program provides real-time marketplace data such as price, sales rank, and much more. 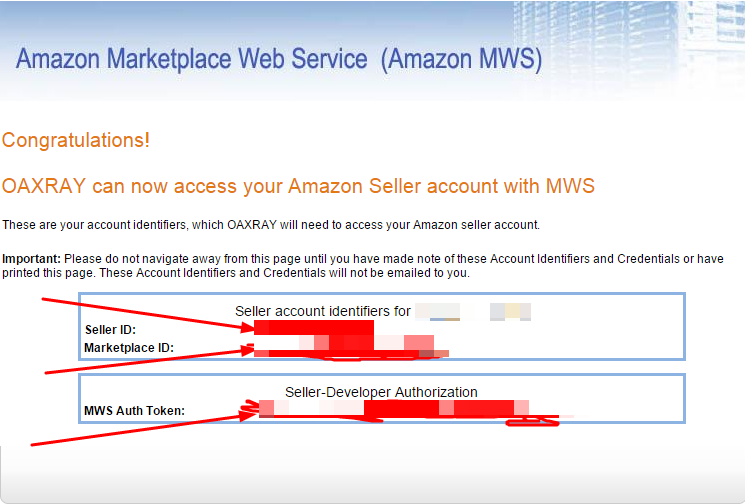 Each Amazon seller can get their own MWS credentials. 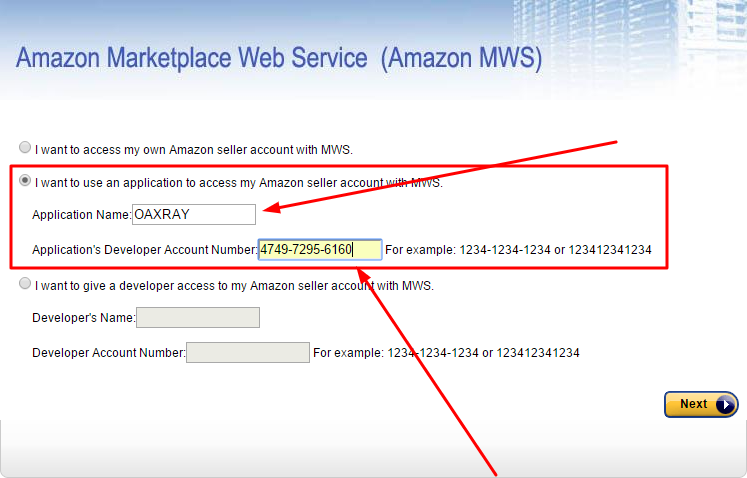 Why do you need my MWS credentials from Amazon? We are requesting your MWS credentials for a new feature that will allow you to make scans of your own list of UPCs, ISBNs, EANs, or ASINs. Without these credentials, adding this feature would cause the rest of our program to operate much more slowly since limits on how many requests you can make with their API. 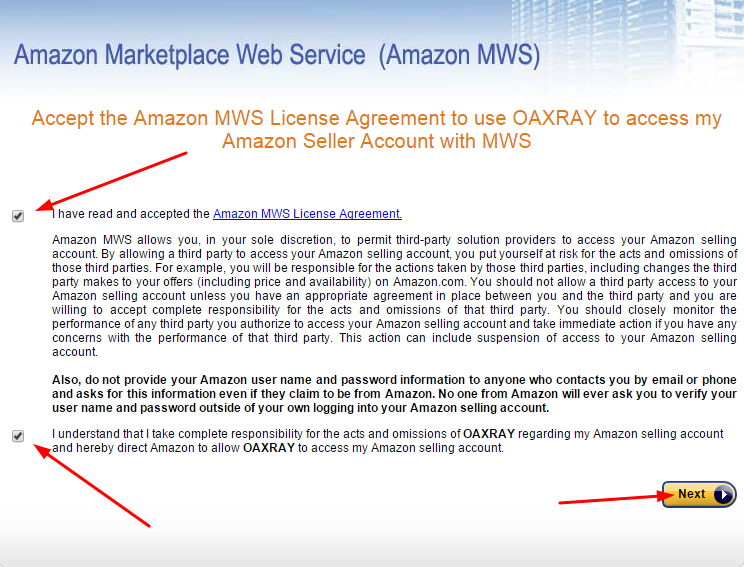 So, how do I set up my MWS credentials with OAXRAY? Enter your credentials into the appropriate boxes and save. Now you’re good to go. Use the Load CSV tab to run your own files of UPC’s, ASIN’s, etc.